How good are you at naming foods high in sugar? We know sugar does our health no favors. People with diets too high in sugar usually have increased weight gain, obesity, high blood pressure, inflammation, insulin resistance, and heart disease. Research also suggests that a high consumption of sugar can cause liver damage in the same way alcohol does. Yet, despite the warnings of a sweet tooth, as a nation we love our sugar. In fact we love it so much that more than 13% of our calories per day or about 270 calories come from sugars added to our food. The age group having the highest intake as a percent of calories coming from sugar is children, adolescents, and young adults. The obvious and major sources of this added sugar come from the usual culprits – soft drinks, fruit drinks, sweetened coffee and tea, energy drinks, and flavored waters. Other common sources most of us assume to be high in sugar include cookies, cake, brownies, pie, doughnuts, sweet rolls, ice cream and other frozen desserts. But what about other less conspicuous sources of added sugars? What about foods we use fairly often that has much more sugar than we realize contributing to our sugar stockpile? Now that the majority of foods have the new Nutrition Facts Labels , this makes it easier to know how much sugar is added to a food product. To see well you know your high-sugar foods, here is a list of 12 foods higher in sugar than you may have realized. Keep in mind that one teaspoon of granulated sugar equals 4 grams of sugar. 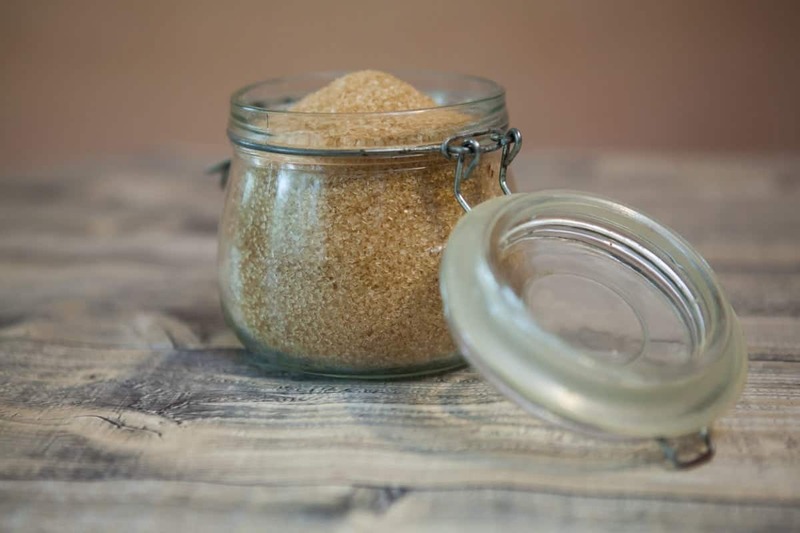 For example, 16 grams of sugar listed on a food product is equal to about 4 teaspoons of granulated sugar. Canned tomato sauce and tomato based pasta sauces are likely to be laden with sugar. A half-cup serving of popular brands can contain between 15-20 grams of sugar. Best bet is to make your own tomato sauce where you’re in charge of what ingredients go in it. Or, if using canned tomato sauce, at least add some healthy ingredients such as diced onions, garlic, and peppers. When the label says “reduced fat or fat-free” guess what they replaced the fat with – no shock but sugar. Many bottled salad dressings can contain up to 3 grams per tablespoon and most people use far more than just one tablespoon. Salad dressings made from scratch puts you in control of using heart healthy unsaturated oils like olive or canola, and getting flavor from spices and vinegars instead of sugar. Watch out how much ketchup you load up a burger with – one tablespoon contains about 3.6 grams of sugar. Barbecue sauces tend to be even worse with about 8 grams per tablespoon. Go easy on the ketchup by adding just enough to flavor a food but barbeque sauce can be made from scratch where you control the amount of sugar added. If you were eating just the beans by themselves, it’s a nutritious food. But add in the sugar factor and you’re staring at 20 grams of sugar per cup in sweetened-canned varieties of baked beans. Be careful here – granola bars have a “health halo” around them but quite a few are really not much better than a candy bar. When chocolate or candy pieces are added, the sugar content can easily rise to 20 grams or even higher per bar. Look for granola bars with no more than 8 grams of sugar per bar. What doesn’t seem more like a healthy, nutritious food than a smoothie? They can be but it all depends on ingredients used in them. Commercially prepared smoothies can be loaded with as much as 38 grams of sugar (9 ½ teaspoons) and 230 calories in a single-serving. 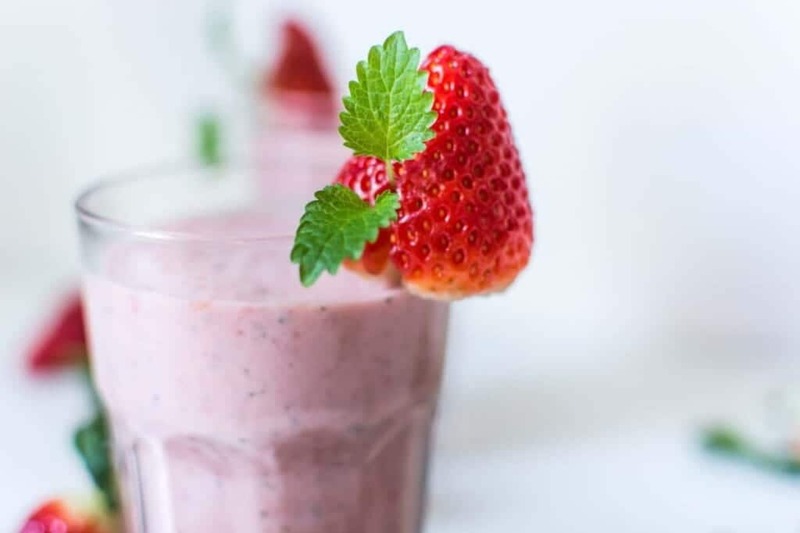 The safest thing to do is make your own from scratch using milk, plain nonfat yogurt, and fresh or frozen fruit making it a healthier beverage. A good source of protein, calcium and vitamin D, you wouldn’t consider yogurt to be loaded with sugar. Think again. It’s not uncommon for some of the yogurts containing fruit-on-the-bottom to contain as much as 24 grams of sugar per container. Opt instead for plain, unflavored Greek or regular yogurt adding fresh or pureed fruit such as strawberries, blueberries, or raspberries. We should by now know to walk on by sugar-coated cereals brimming with too much sugar. But even the “healthy” sounding cereals like oat brans, oat and wheat squares and granolas can be deceptive as to the sugar kick they contain with as much as 10-15 grams of sugar per serving. Consider steel-cut oats or oatmeal prepared with water or low-fat milk. Once cooked, add natural peanut or almond butter, a dash of cinnamon and chopped apples for a good source of protein and fiber with only natural sugar. Applesauce seems innocent enough – kids love it and it’s made from apples so it’s got to be healthy right? Not if you purchase sweetened applesauce. 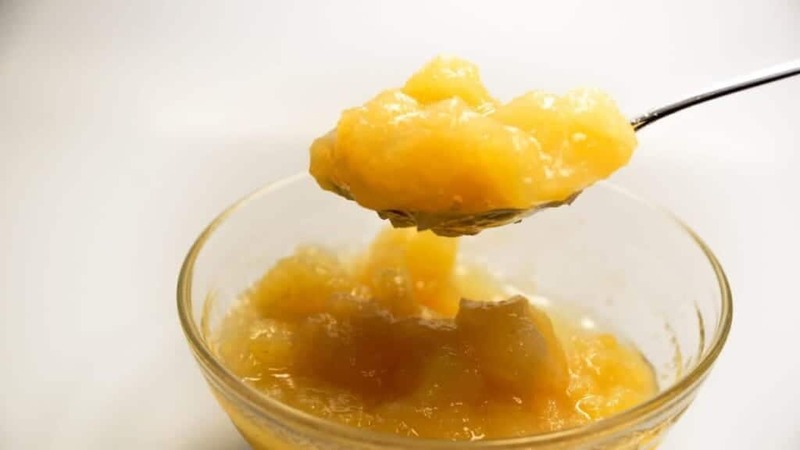 This version of applesauce loads it up with sugar – a small container might have as much as 22 grams hidden within it. But unflavored, unsweetened versions and enjoy what apples truly taste like. Don’t let the word ‘fruit’ fool you into thinking it might actually have real fruit in it. Oftentimes, they are anything but. Some packages can contain as much as 25 grams of sugar or more. Count these as candy – not produce. Again, this is another product you believe sounds wholesome and good for you. While they are a convenient way of fixing a quick breakfast, one serving of flavored oats can have as much as 4 teaspoons of sugar – most likely way more than what you’d add on your own. Buy unsweetened versions and add fruit for a flavor boost. Who doesn’t like using jams or jelly to sweeten up toast? But that burst of sweetness makes sense when you read the nutrition facts label – most jams and jelly have a standard serving size of one tablespoon, averaging about 15 grams or almost 4 teaspoons of sugar, much of it coming from high fructose corn syrup. To still have a hint of sweetness but without as much added sugar, try topping your toast with real berries instead.